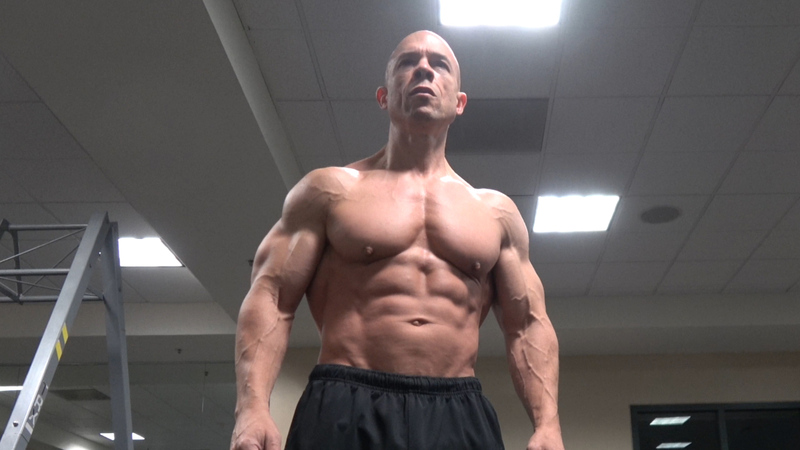 I would never have thought I could look this great at 55 years old while putting so little importance on things I believed were mandatory to becoming an awesome, competitive bodybuilder. This is a perfect system for you if you’re a little older with a busy, productive life that you must keep intact. I get asked several times a day about my diet. This is the way I’ve been living for about the last year or so. Many of these habits have been a standard part of my life for much longer. But, as I took everything up to a higher level here at almost 56 years old, here are all of the pieces. Let me know if you have any questions. You can send me an email at [email protected]. Wake up 2 am. About 1 hour of moderate cardio. Writing, planning, setting goals, writing video scripts, podcasts, scripts, and blog posts. And spending too much time on social media. About 3:45 am: Train/Shoot videos; get back home to start my workday at about 5:30 am. Maybe snacks like apples and bananas during the day. “Cheating” consists of an occasional extremely large spoonful (or several; or many) of peanut butter. Family and business are my priorities. I’ve found a way to stay fit while setting up my life like this. Of course, this is relative to who and what you are comparing them to. But things are set up much, much more like this compared to when I was a competitive bodybuilder. ✔️ I drink no ore than a 1/3 of a gallon of water every day. I go to bed about 8:30 pm every night with my kids on my lap and get ready to it all over again. Everyone in their family, at work, and in their social circles alway tells them how great they look too.